Best Levels in Gaming History skipped an entire season (spring, if you're interested), but now this long-running series is back with Volume Nineteen, showcasing some of the most enjoyable, well thought out, intricately designed, and just plain fun levels in gaming's past and present. Due to a certain plumber having a seriously good-looking game coming out in a few months, we begin this volume with a double dose of Super Mario before checking out some other platforming mascots like Sonic the Hedgehog and Donkey Kong, all mainstays here at Best Levels in Gaming History. So sit tight, read up, and enjoy. Before that, however, take a look at all past volumes of this article series with the following links! Since this is the first new volume of Best Levels in Gaming History since the summer season started, let's take a closeup look at one of my favorite gaming hubs in a 3D platformer, the sunny shores of Delfino Plaza. 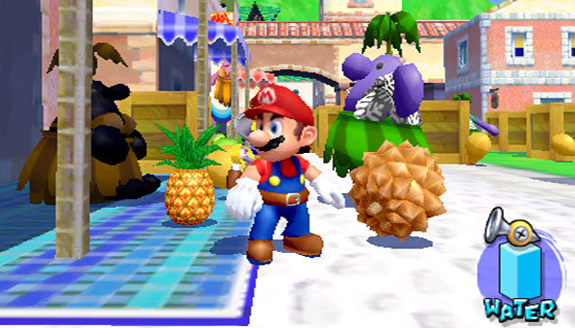 Of course, things don't start out so bright and cheery, as there is an ominous shadow stretched over the tropical town, but as Mario cleans up the city streets alongside the help of FLUDD and collect Shine Sprites, Deflino Plaza's murkiness clears up. Part of what many players cherish about Super Mario Sunshine is its wonderful feeling of summer, no matter what season you play it in. This theme might limit the amount of level types and tropes available to Mario's GameCube adventure, but it creates a nice and pleasant cohesiveness to the entire game. 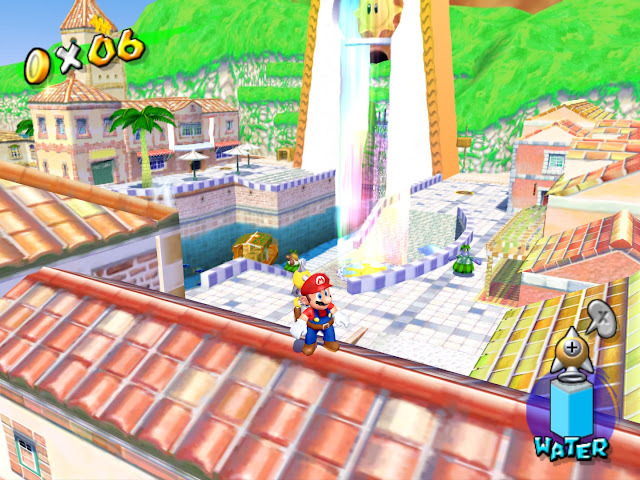 Delfino Plaza encapsulates the feeling of summer so well, and it's neither much too big nor much too small. It houses plenty of secrets, too, most enjoyable to seek out with just a tiny fraction being obnoxious (e.g. getting Yoshi, jumping from boat to boat to reach an island that contains the worst bonus level in Sunshine in a game that already sports plenty bad bonus levels). Also, the amount of flexibility there is to Mario's moveset with FLUDD allows for a lot of different platforming options and means to get around town. Whether it's wall jumps, a backwards somersault into a rising burst from FLUDD, or simply a launch via FLUDD's hover nozzle, you're hardly limited in what you can do and how you can go about reaching your desired location. 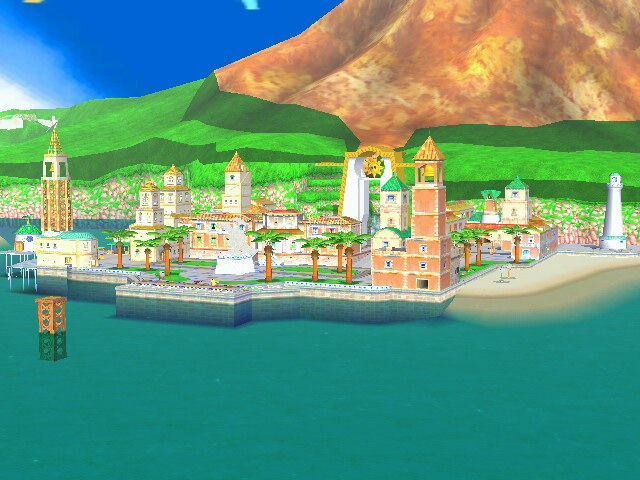 For all these reasons, I find Delfino Plaza to be exquisite as a hub level in a less than strong Mario outing. With Super Mario Odyssey returning Mario to a sandbox style platformer with his 3D installments, there's no better time than to bring up the game that started this platformer structure to begin with -- Super Mario 64! It seems almost like gaming sacrilege to have a Best Levels in Gaming History series of articles and not bring up the first world of Super Mario 64 until volume freaking nineteen! Maybe it was so obvious that I assumed I had already done it ages ago, but looking back, it appears I hadn't! To correct this egregious error on my part, let's talk about Bob-Omb Battlefield! 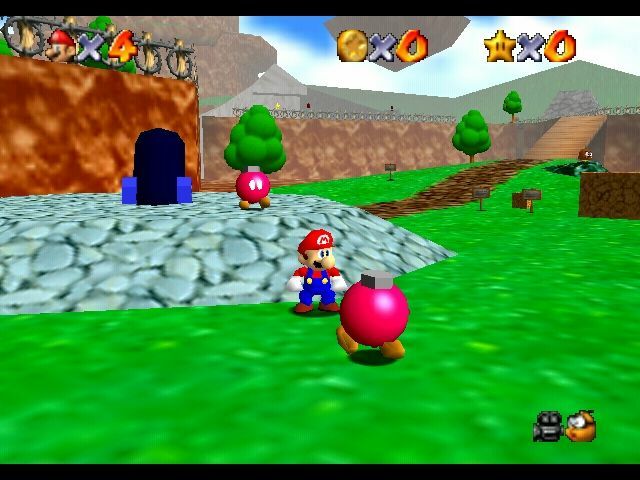 This mountain and surrounding areas that are home to the Bob-Omb clan is a perfect playground for getting used to the controls of Super Mario 64 in more complex and complicated situations than merely leaping around the grounds of Peach's Castle. There's danger in Bob-Omb Battlefield, but a minor amount that makes it relatively safe to learn how to go about playing the game, honing how to control Mario, interacting with enemies in a 3D space, and doing more sophisticated platforming. There's a safety net here with no bottomless pits, and few ways to immediately reach high ground and falling from such a height that Mario takes severe damage. Bob-Omb Battlefield's central mountain is where King Bob-Omb looks over his subjects. 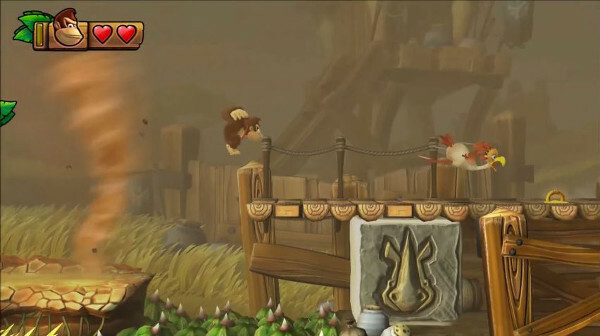 Reaching the mountain is a platforming obstacle course in itself with a path requiring Mario to run along a clearly marked path (but of course, most players will want to explore off the beaten path) with some hazards like a Chain Chomp that the majority of new players won't want to mess with immediately, falling bubbles from the sky as well as charging Bob-Omb enemies directly in the path to King Bob-Omb, and a spiraling climb up to King Bob-Omb's roost. Of course, like any early game boss he's a bit of a pushover. If he wants to throw his weight around, Mario can help him with that -- literally, by picking the boss up from behind and chucking him on his backside to inflict damage. 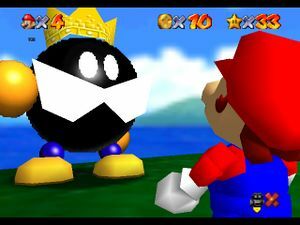 Three goes at this and King Bob-Omb is defeated with explosive consequences to him. Following that, Bob-Omb Battlefield opens up, offering a race with a friendly Koopa Troopa, cannon rides across the level, and when the Wing Cap is unlocked, a safe haven for some fast and fun flying through the sky. 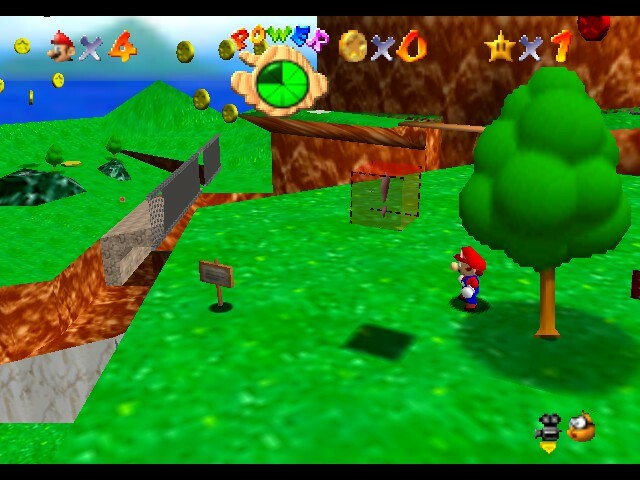 It all makes for a great introductory level in Bob-Omb Battlefield to what is a revolutionary game in Super Mario 64. 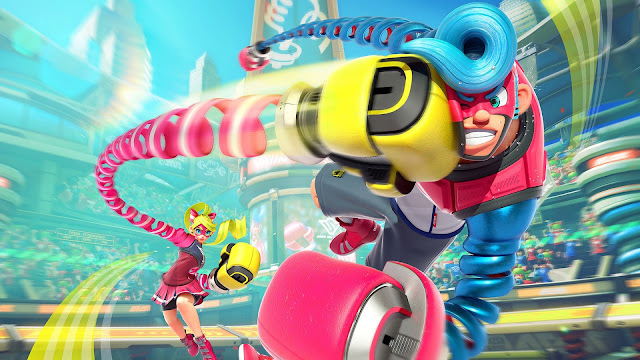 We move from Mario to his once-rival Sonic the Hedgehog. The original Sonic the Hedgehog games on the Sega Genesis / Mega Drive are without question classics, and I fail to understand the mindset that these games were "never good." That's hedge-hogwash in my opinion. No question my favorite of the Genesis Sonic games, like many, is Sonic the Hedgehog 3 & Knuckles. Together, they're fantastic, but it's sort of cheating to combine them both like that. 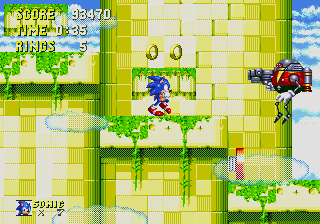 While I prefer Sonic 3 to Sonic & Knuckles, the latter game contains some really sweet zones that I have cherished memories of. 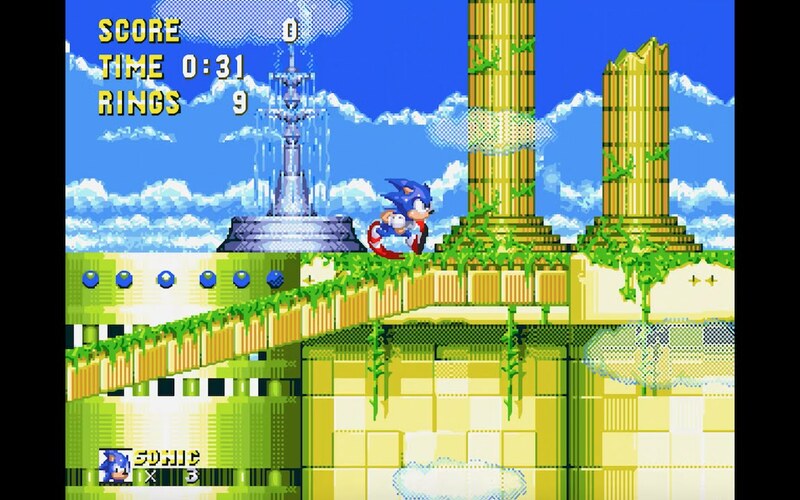 An important locale and zone within Angel Island in Sonic & Knuckles is Sky Sanctuary, a smattering of ancient ruins hovering among the clouds. It's central to the game's plot and climax while also being a beaut to look at and fun to play. There are multitudes of ramps, steady and breakable, as well as many of Robotnik's Egg Robos for Sonic to concern his bad, blue self with. The background is bright and blue while the architecture of the ruins is astonishing with its details and colors. 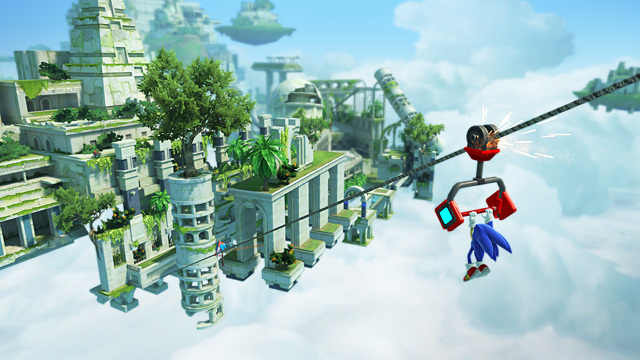 Sky Sanctuary is such a popular zone in importance to the series and fans that it was completely remade in Sonic Generations, a game celebrating Sonic's past and present. The two levels, one for Modern Sonic and one for Classic Sonic, looked absolutely stunning in full 3D, though not as colorful as what was offered in the pallet with the Genesis original. Nonetheless, the multiple pathways and secret areas to uncover in both Modern and Classic iterations made for a plentiful amount of replays for me, something I hadn't want to face in a Sonic game for a long while. Sonic Generations wouldn't be the last time Sky Sanctuary would be represented in a Sonic-related game either. A part-land and part-sky race track in the multiplatform arcade racer Sonic & All-Stars Racing Transformed represented this glorious Sonic & Knuckles zone. All hail the echidnas! Really, Donkey Kong Country: Tropical Freeze has so many excellently and expertly crafted levels that it's hard to choose what are the top levels within the game to feature on such a list like this. Regardless, you can be sure I won't be done perusing Tropical Freeze's lineup of luscious levels for future installments of Best Levels in Gaming History anyway. For now, we take a look at Frantic Fields, a grassland level under stormy skies and hazardous conditions, much like a severe weather storm here in Central City. What starts out as a calm level though with a foreboding grey sky, as the Kongs progress, things get dicier with platforms tipping from left to right in the breeze, miniature twisters requiring the Kongs to pick up enough speed to push through them, deathly lightning strikes, and burning debris being blown from the background to the foreground -- requiring careful timing and dodges. Then, it all culminates with the amazing ending section. I takes the idea of strong wind and storms and puts you directly in the heart of it all, a tremendously terrorizing and powerful tornado that has you hopping along the loose, undulating and uneasy platforms flying around inside it as obstacles, enemies, and even some goodies are swept across the screen by the howling winds. It's an astonishing section of level that really shows how well the level designers at Retro were able to escalate the stakes in the level, something they consistently did throughout Tropical Freeze's designs. Those who played the game and enjoyed it don't mince words when they call it one of the best 2D platformers of all time. Let's conclude this volume of Best Levels in Gaming History with a trip to a futuristic steel mill, featuring challenging platform, rigorous climbing, plenty of verticality, and some cool boss battles all thrown into the mix for one stellar stage. It's Stage 3 of Contra III: The Alien Wars on the Super Nintendo. 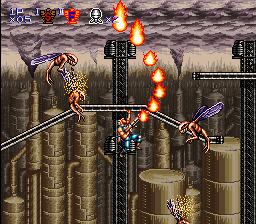 Bugs and soldiers serve as the main enemies in the opening area of the stage, where the goal is to make careful jumps while avoiding some truly tricky enemy placements. 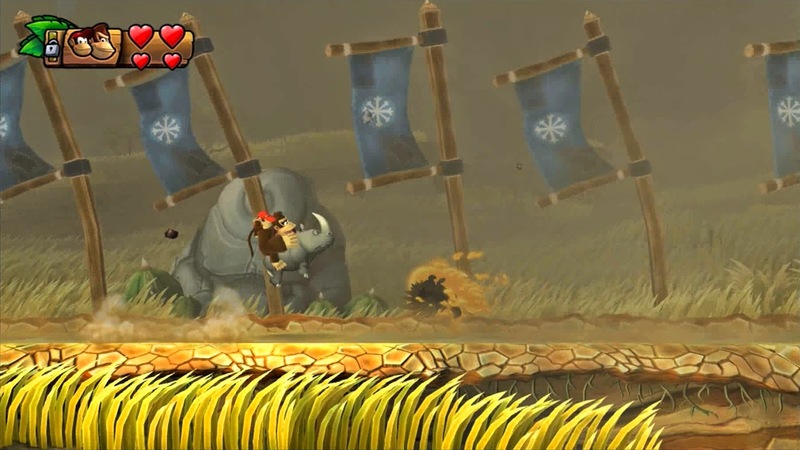 There are hanging girders to climb along, requiring precision shooting and competent evasion to avoid the flying bugs ready to end your perfect run in a jiffy. Outside of the girders are rotating arms that can held on to. 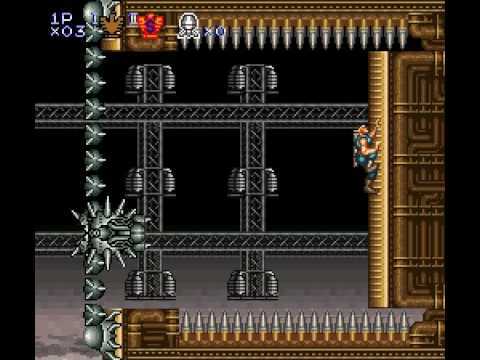 The middle of the level presents a vertical section where you must make a steady, straight-up climb while avoiding the attacks of various enemies, including a mid-boss. 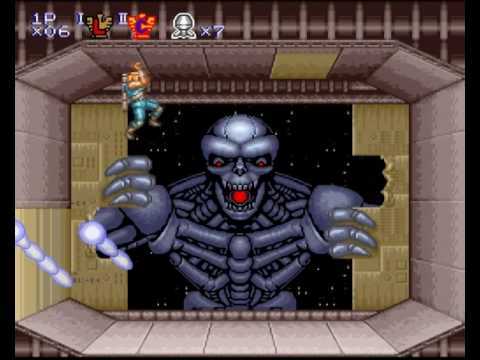 Then, you enter a moonlit sky far above the pollution previously seen in the level and take on one more mid-boss, but this time in a horizontal section of the level. 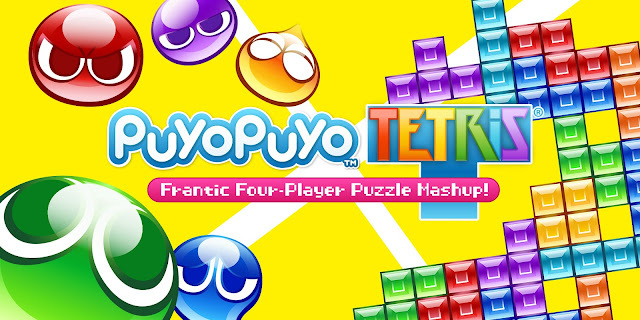 Finally, you head indoors for some vertical platforming challenges, including evading enemy fire was leaping from platform to platform and hanging from ledge to ledge. This all concludes with the destruction of a barrier door leading to two Terminator-inspired robots to take on, and then one awesome battle against a gigantic, fire-spewing one that rips through the background shutter to take you on. All in all, a well-conceived action packed stage that takes plenty of practice to survive, much more master.